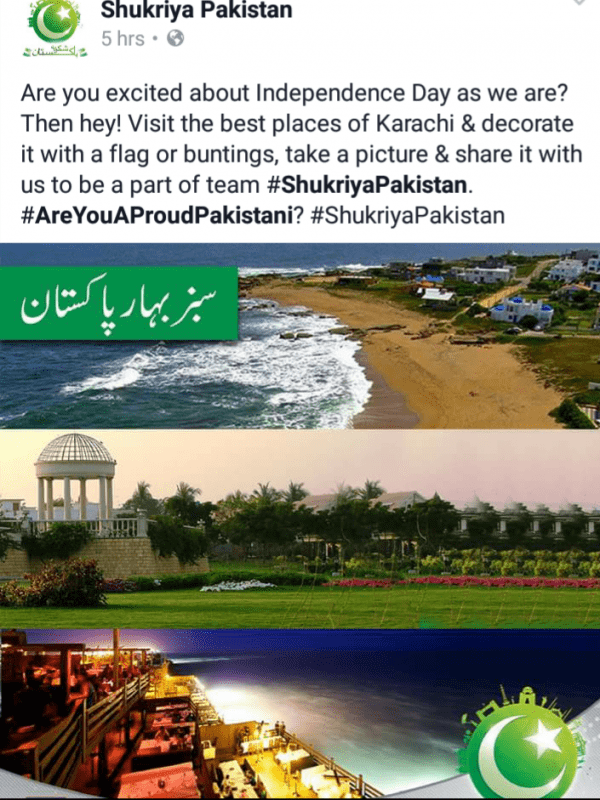 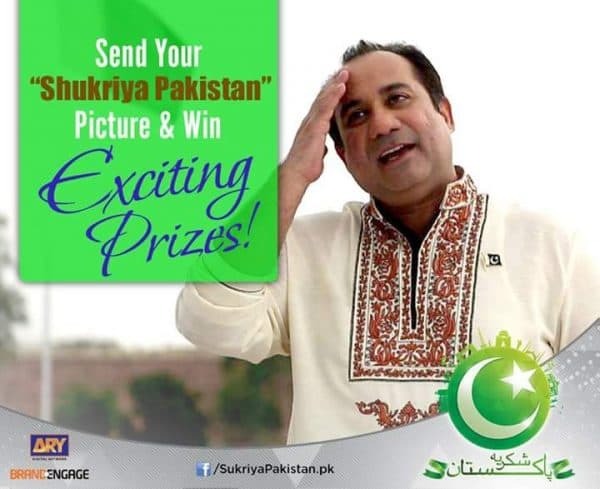 With 14th August just around the corner, ARY decided to get creative and initiated a campaign, “Shukria Pakistan” , encouraging Pakistanis to thank their homeland for everything it has given them. 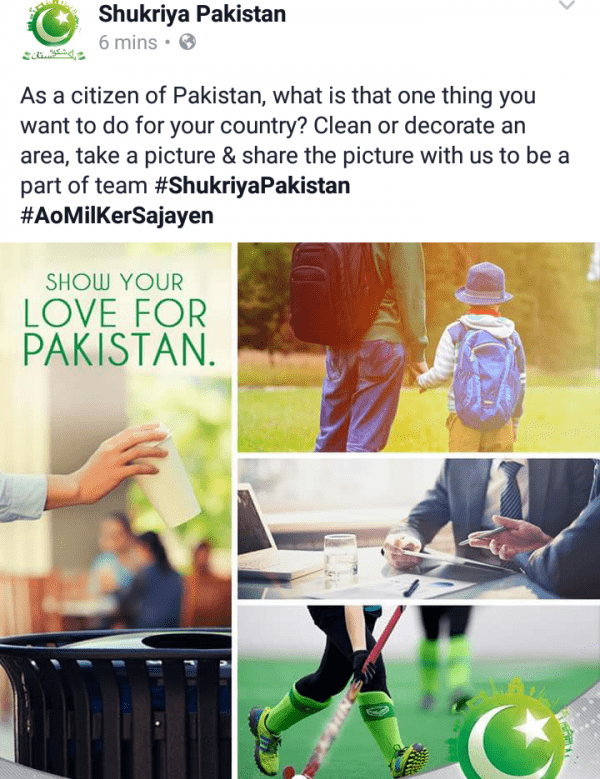 The campaign encourages people to step up and do something to show their love for Pakistan. 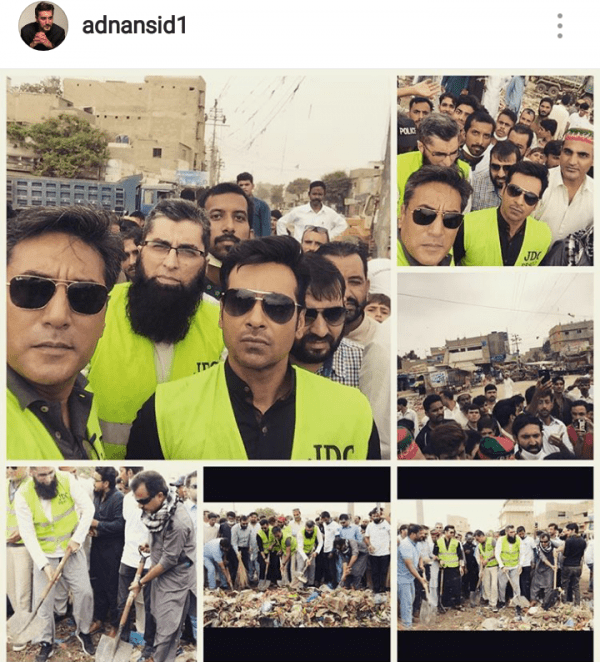 Adnan Siddiqui, Faisal Qureshi and Junaid Jamshed are also part of the campaign.